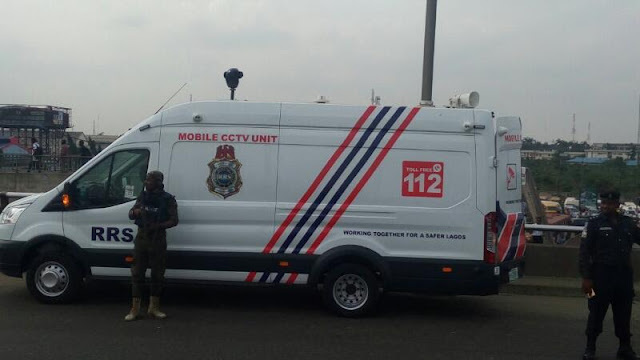 The newly deployed mobile CCTV camera procured by the Lagos State Government for the operatives of the Lagos Rapid Response Squad has recorded its first surveillance arrest. The suspect was arrested in Oshodi while the Mobile CCTV was being deployed at Oshodi to monitor the area. The suspect Emmanuel Alowonle, 18-year old, a native of Ondo State, disclosed during interrogation that he came to Lagos about two years ago and work as a bus conductor in the area. Alowonle was arrested after stealing from another commuter handbag on the pedestrian walk way. 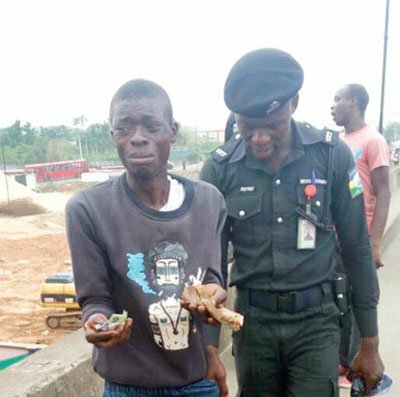 The mobile CCTV camera was parading oshodi when it sighted Emmanuel in the crowd picking from a passer-by handbag. The emergency management parastatal of the Lagos State Government handled the technical knowhow of the camera while men of the RRS took charge of the security aspect of the newly deployed security mechanism. 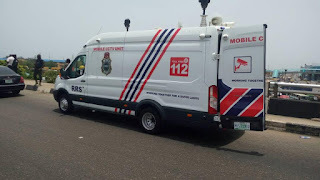 The surveillance patrol team afterwards patrolled through Ilasa area, mile 2, and Airport road in same manner of test running and putting into use the mobile surveillance technology. 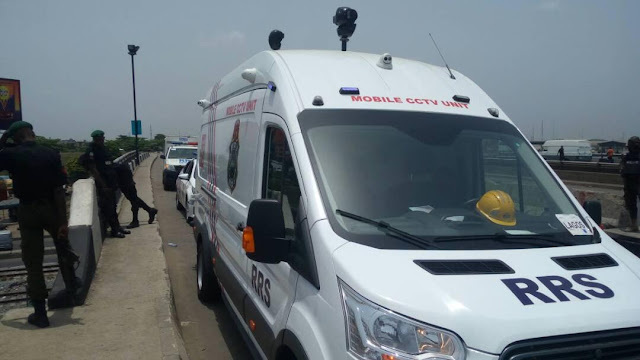 The mobile CCTV is geared towards helping security operatives in close monitoring and wider view of Lagos crime prone areas and also enhances prompt detective ability of security men in the state. 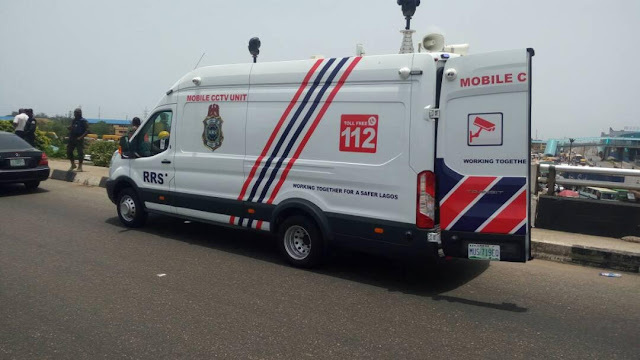 It will be recalled that the Lagos State government in its effort to combat crime in the state gave out the surveillance mobile CCTV to further help in the tracking down criminals and identifying crime scenes in the State. The Governor while handling over the security mechanism to the Commander RRS said, the present administration is on top of the fulfilment of its triangular tripod agenda which security and empowerment of security operatives lingers on. Confirming the development, the Police Public Relations Officer, Assistant Superintendent of Police, ASP Olarinde Famous Cole, said that there would be no hiding place for those who come to Lagos to perpetrate crime, adding that the police would fish them out of your hiding. The suspect have however been charged and handed over to the security task force for further investigation.